Many commercially baked foods contain the food additive potassium bromate. Although it is usually seen in white breads, it has also been found in other baked goods and products. This is added to the flour to strengthen the dough by allowing it to rise and be white. However, it has recently been linked to cancer. Even though it has been proven to be harmful, it is still in many of our foods. It was found to be a possible human carcinogen in 1999 by the International Agency for Research on Caner. And although it has been banned as a food additive in countries such as Canada and the European Union, it is still allowed in the United States. It was found to increase tumors in the thyroid, kidneys, and other organs. It was also found to damage the DNA in some cells. Basically, there is a obvious correlation between potassium bromate and damage. Despite the correlation, companies have still be able to use it. 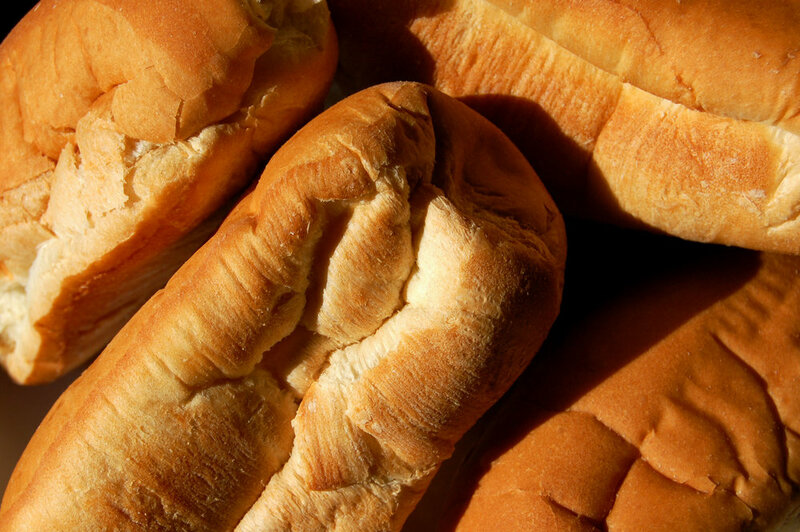 To get around these claims, companies claimed the harmful chemical potassium bromate gets altered in the baking process, but this was found to be false as it sometimes remains in the food. So far, there are few regulations in the United States. However, California has set the tone to be proactive by putting warning labels on foods that contain potassium bromate. So, it can obviously be beneficial to avoid this dangerous chemical by reading labels, And this label reading process has been made even easier because of sources such as EWG's Food Scores Database and app which can help you find if your food contains the chemical and offers alternative foods. To be even more proactive and follow in California's footsteps, you can contact your congressional members to urge them to make changes.